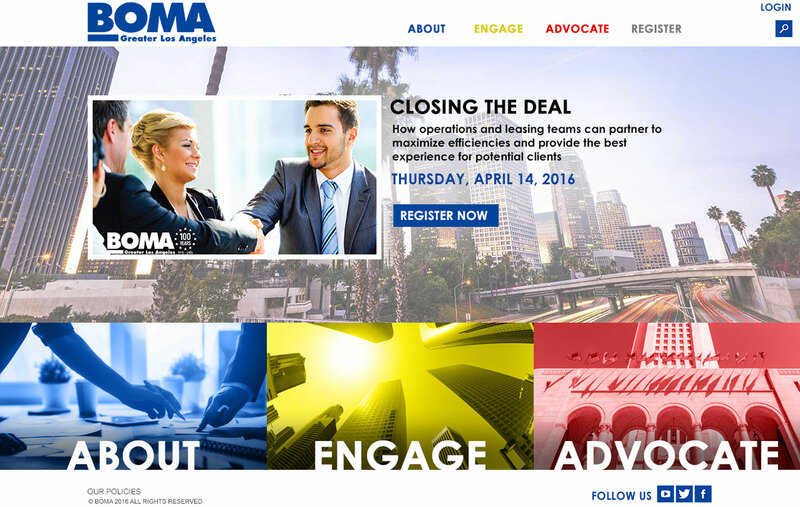 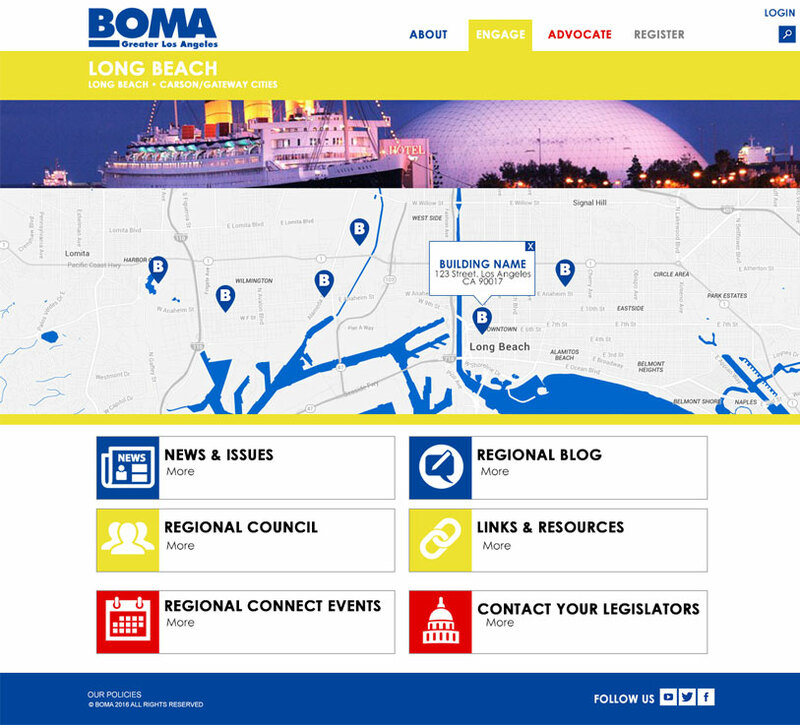 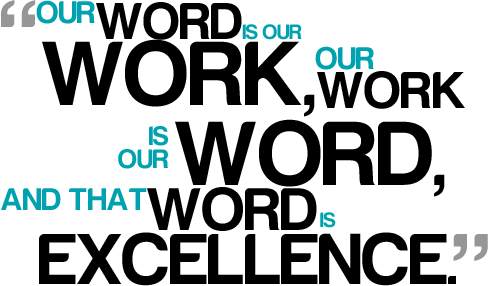 BOMA GLA (Building Owners and Managers Association of Greater Los Angeles) is the Los Angeles chapter of the nationwide association of BOMA. 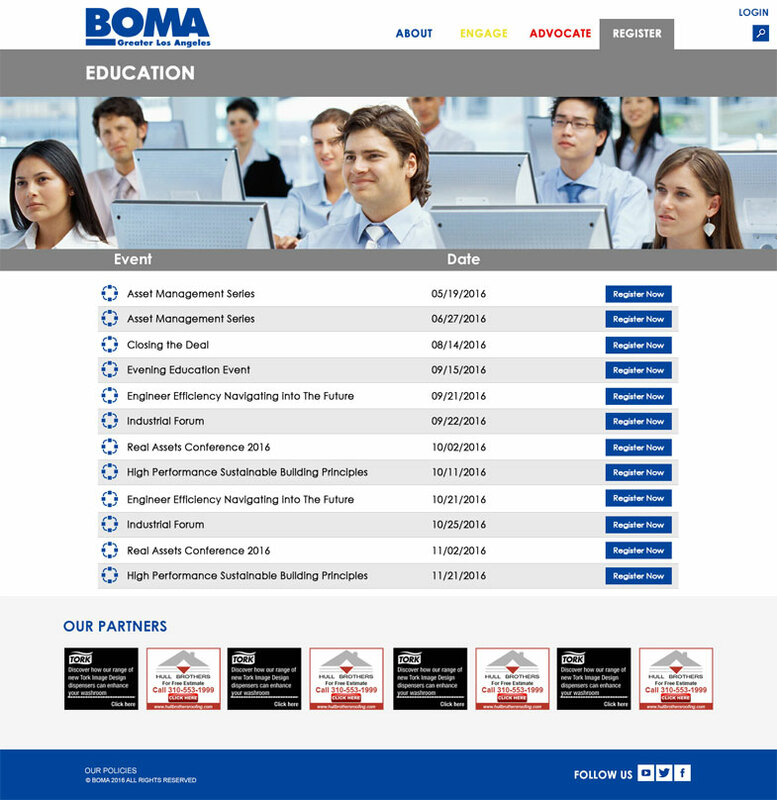 BOMA represents the owners and managers of all commercial property types including nearly 10.4 billion square feet of U.S. 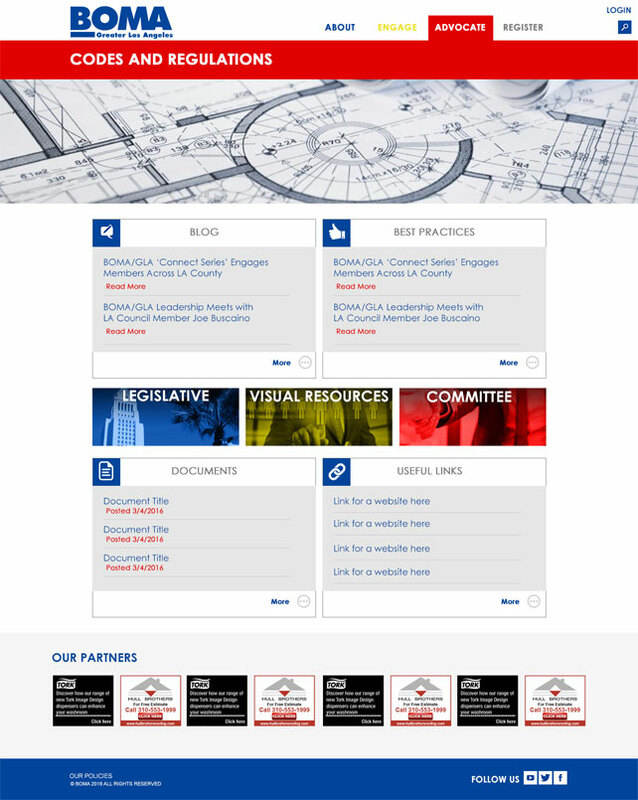 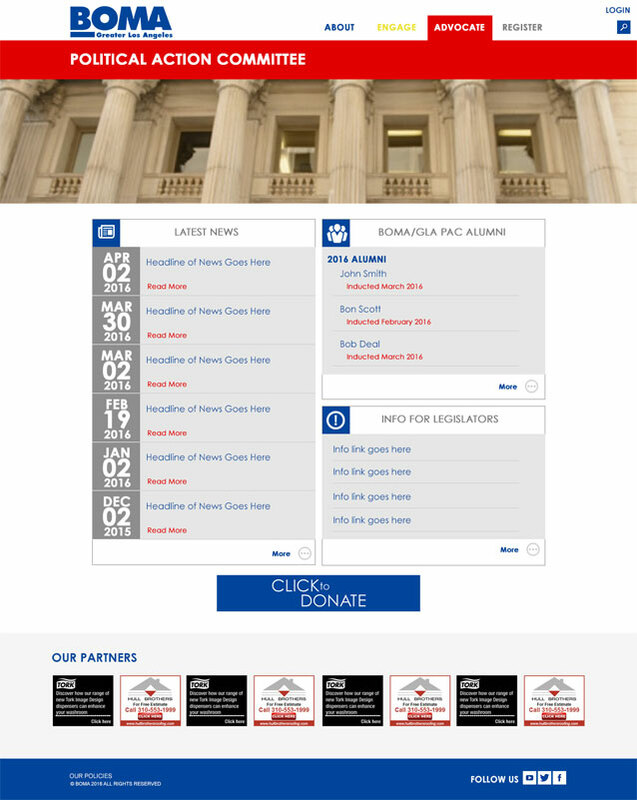 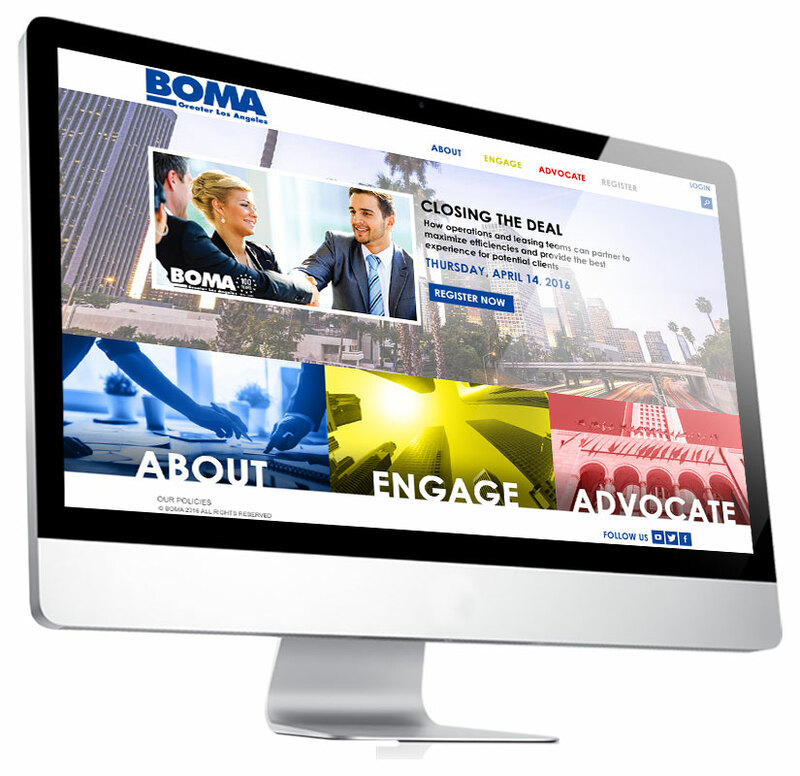 Create an exciting modern design to update the look of the Great Los Angeles chapter of BOMA.